Prepare for an early frost! It is late in the year and your sprinkler system needs to be shut down. Now is the time to call TradeWind Irrigation at 860-563-9028 for an appointment. We have created two videos to help you avoid a frozen system and expensive repairs. Video 1: Model 765 Although the following video will show you how to help prevent freeze damage from occurring to your backflow preventer, because every system is unique, Tradewind Irrigation makes no guarantee that the process is 100% effective. Nor does Tradewind Irrigation make any claims that this process will help prevent damage to any other part of the irrigation system. click this button to agree. 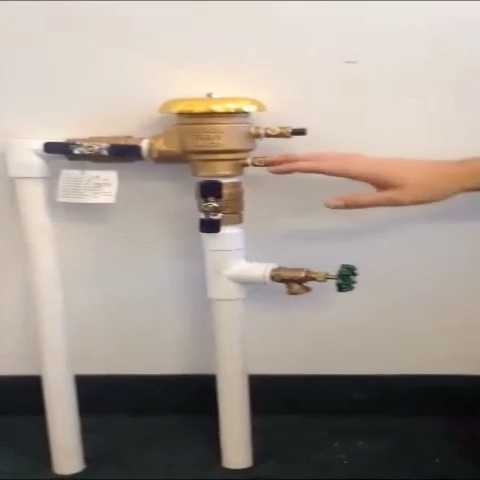 Video 2: Model 825-Y Although the following video will show you how to help prevent freeze damage from occurring to your backflow preventer, because every system is unique, Tradewind Irrigation makes no guarantee that the process is 100% effective. Nor does Tradewind Irrigation make any claims that this process will help prevent damage to any other part of the irrigation system.